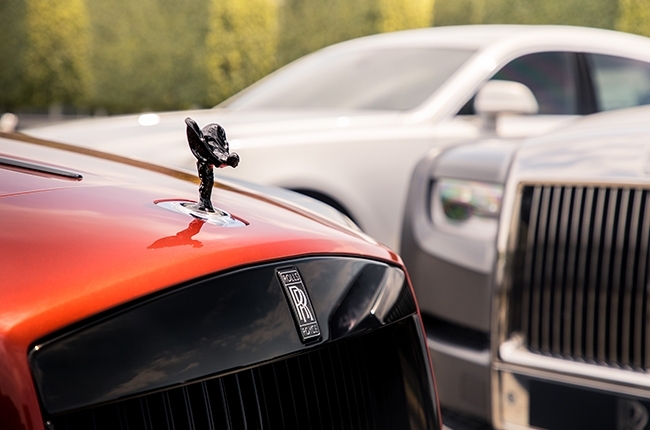 When money is no object, and one desires the most opulent and sophisticated of automotive pleasures, Rolls-Royce is the marque that many flock to. 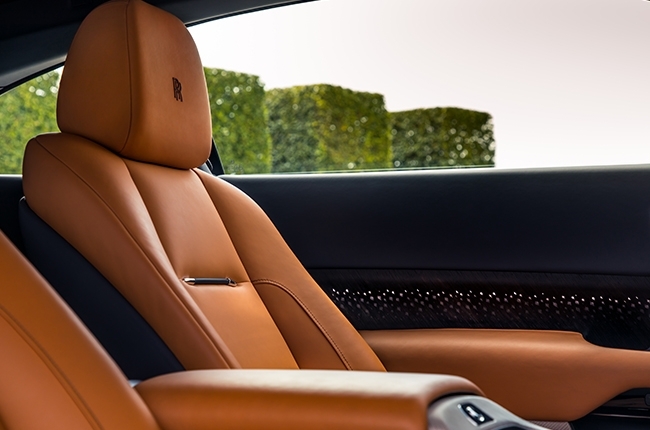 Known for their extreme craftsmanship, details, comfort, and lavish interiors, there is one thing that makes every Rolls-Royce different from the rest - bespoke options. 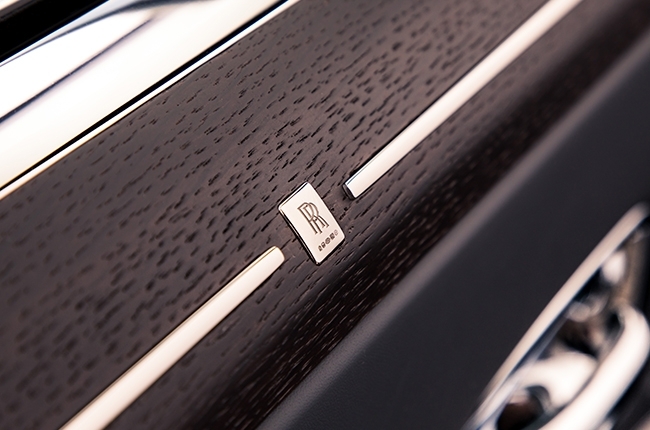 Almost every square inch of a Rolls-Royce can be modified to suit your liking, and it just so happens that Rolls-Royce has gathered their finest examples and newest model, the Cullinan, in one famous place - the Goodwood House. More famously known as the location for the Goodwood Revival and the Goodwood Festival of Speed, it is also home to the headquarters of Rolls-Royce. 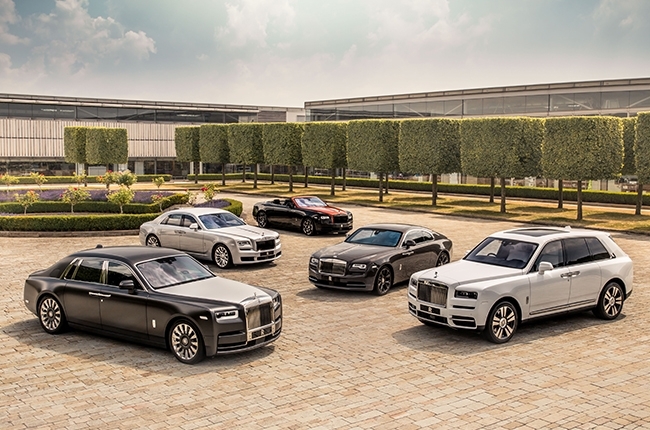 From July 12-15, 2018, at the Goodwood Festival of Speed, Rolls-Royce will be showcasing the Cullinan for public consumption for the first time ever, months after teasing the ultra-luxurious SUV. Alongside the production Cullinan will be a pair of two prototypes of the same SUV, returning from their global assessment program, and donning roof-mounted light bars, towing equipment, and off-road focused goodies. 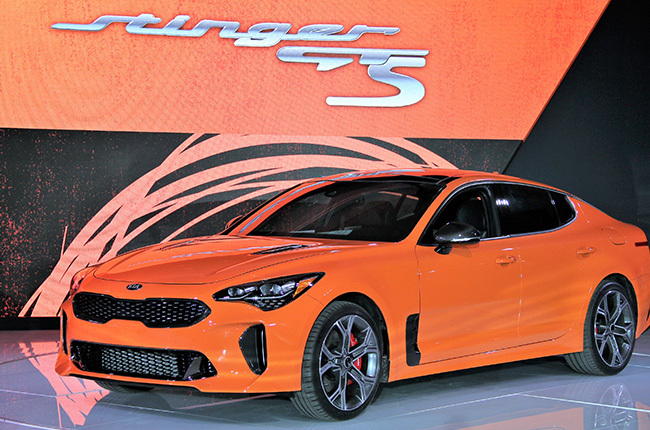 There will also be an exhibit dedicated to the hand-crafted talents of the men and women behind the marque’s luxury SUV. Showcased publicly for the first time, the exhibit shows images captured by distinguished photographer Cat Garcia in cooperation with Leica cameras. 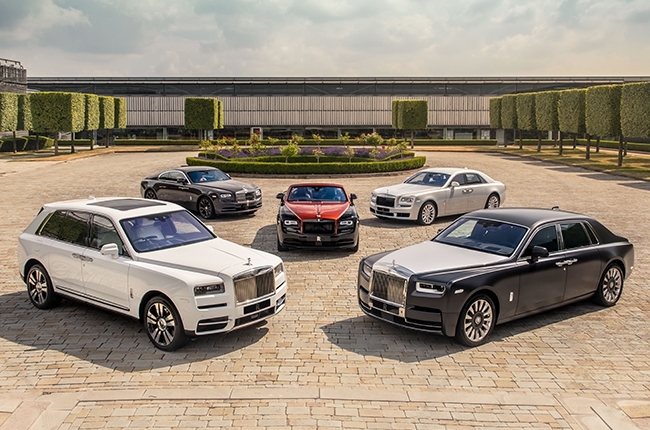 Aside from the Cullinan, rare one-off creations of the Dawn, Wraith, Ghost, and Phantom will be on site for everyone to enjoy. Each car embodies a unique personality created by the customer, and you’ll also find that no two are ever alike. 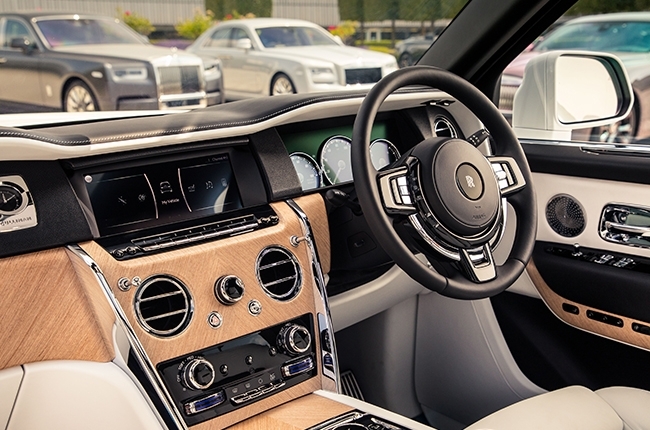 You’ll also find that Rolls-Royce’s automobiles will be directly participating in the event, as an extended wheelbase Phantom will be used as a race director’s car, ferrying dignitaries and celebrities around the grounds. A Dawn Black Badge will also ascend the storied hill climb course at Goodwood during the Festival’s Supercar Run, and will be driven by a driver from Rolls-Royce Motor Cars’ Black Gloves Program; a bespoke driving curriculum for Black Badge patrons who wish to exploit the full dynamic potential of their vehicle.